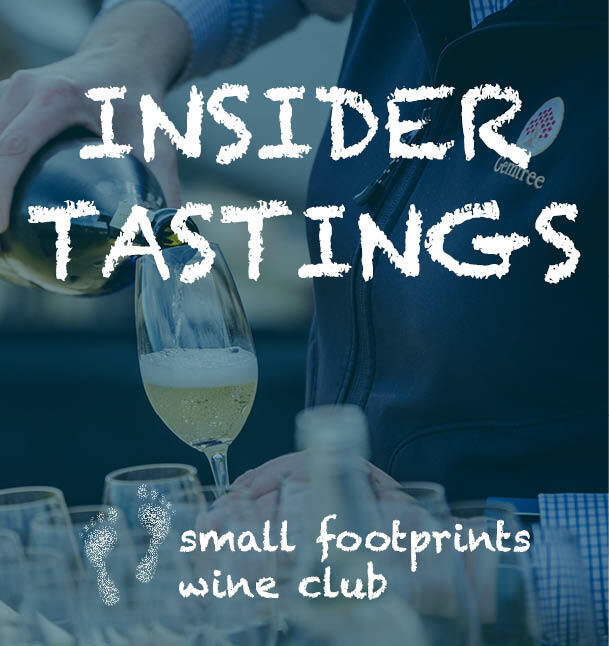 Meet and mingle with Mike and Melissa Brown and our Wine Club Ambassador, Millie McCaul as you taste old favourites and new releases with a selection of canapes. Did you know human trafficking and modern slavery happens within Australian boarders? The Freedom Hub exists to help people who have experienced this crime through their Survivor School and they partner in the fight to end global slavery. They are the ONLY organisation that offers support to victims of human trafficking in Australia. All profit from the Freedom Hub cafe and event venue hire support their Survivor School and cause. "Small change, Big effect"
Your attendance at Gemtree's event makes a difference!